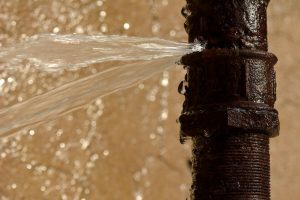 Emergency Plumber | Reliance Plumbing Sewer & Drainage, Inc.
One of the best things you can do to protect your home is to have a good emergency plumber to call when you need them. This will give you the peace of mind of knowing that any time you encounter a sudden plumbing problem, you’ll have someone on hand to help you right away. After all, we don’t recommend attempting any major plumbing repairs on your own—instead trust in pros who will act fast and get the job done right. Our team has handled plenty of plumbing emergencies over the years, and you can trust that we have the experience necessary to deal with anything that comes our way. That being said, we’d love to help you prevent the damage that can occur from said plumbing emergencies, while you wait for a professional to come.